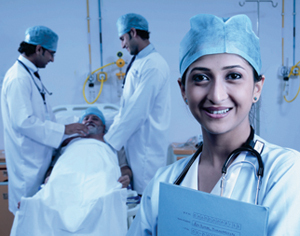 To become a centre of excellence in healthcare by bringing tertiary level healthcare to the people of eastern India. 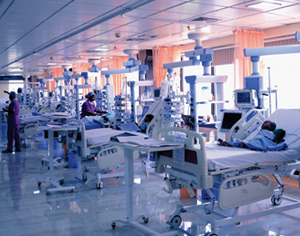 To provide affordable quality health care to patients by incorporating improvement in its day-to-day schedule. The focus of all of our activities are based on “Patients first” policy. Our responsibility is to provide the best possible care and outcome for every patient. We strive to exceed our patients' expectations for comfort and convenience.